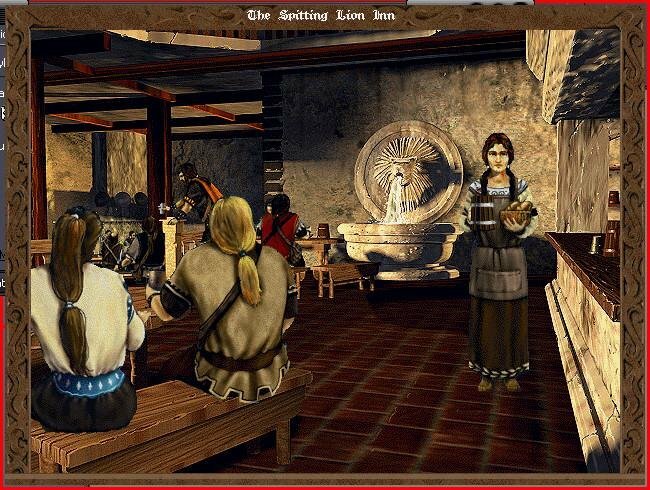 Fans of Krondor who won’t mind the so-so plotline should visit Antara. 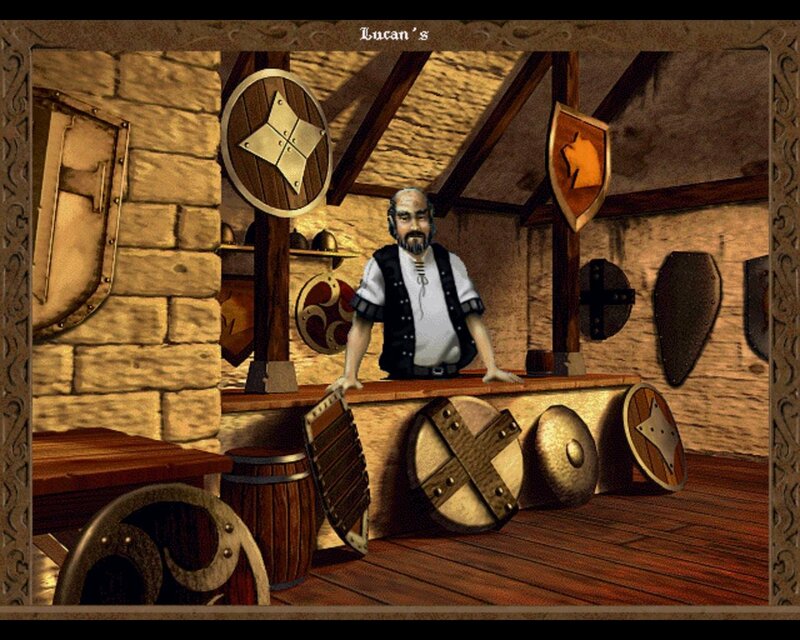 When Sierra teamed up with author Raymond Feist to create Betrayal at Krondor back in 1993, it seemed a match made in heaven. 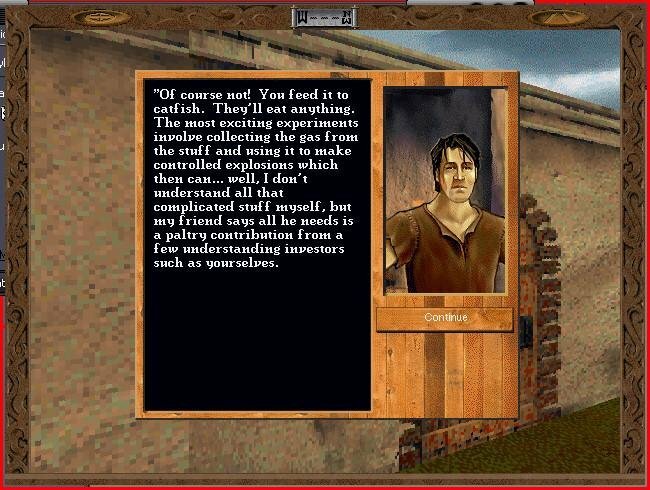 The combination of a richl role-playing world created by Feist, and the skillful programming efforts by Dynamix made the game a winner. 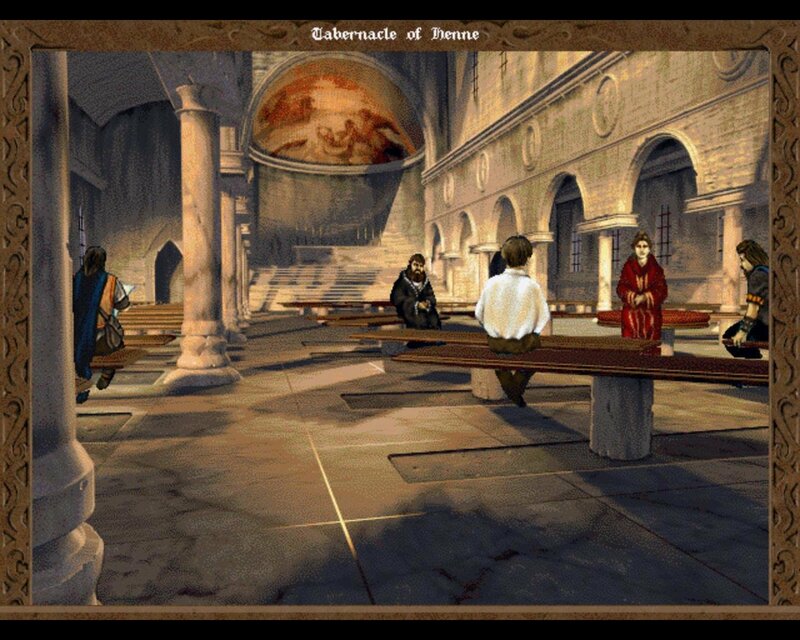 Between the initial launch and the surge of sales when the CD-ROM version shipped, however, the agreement between Sierra and Feist broke down, and Feist broke his ties with Sierra. 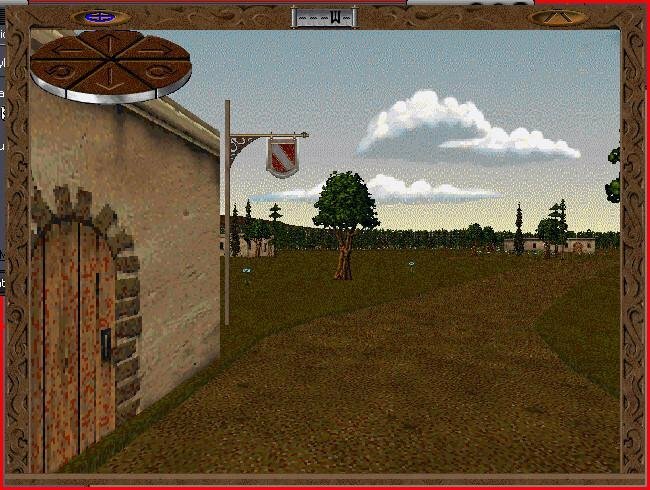 But relying on the critical acclaim of Betrayal at Krondor, Sierra decided to make another game in the same vein. Betrayal in Antara is just that – a remake of Krondor with some updated graphics, some new characters, and a whole new universe to explore. Although the richness of the world doesn’t come close to that created by Feist (a project that was 20 years in development), it’s a decent offering, and has quite a bit of depth to it. 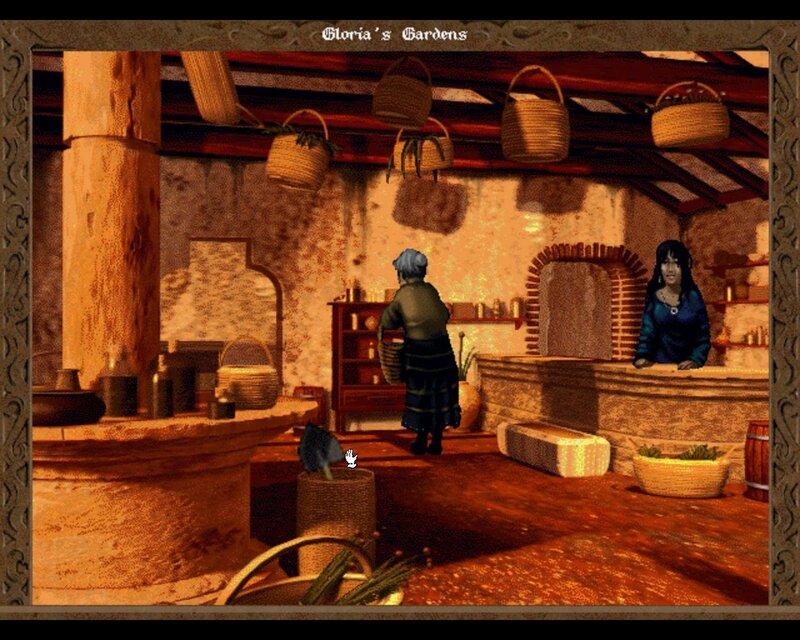 But Feist had a hand in the production of the storyline for Krondor, and the lack of a professional’s touch is evident in Antara, especially in the first few chapters of the game. The party you control (which ranges from two to three characters) is relatively easy to manipulate. 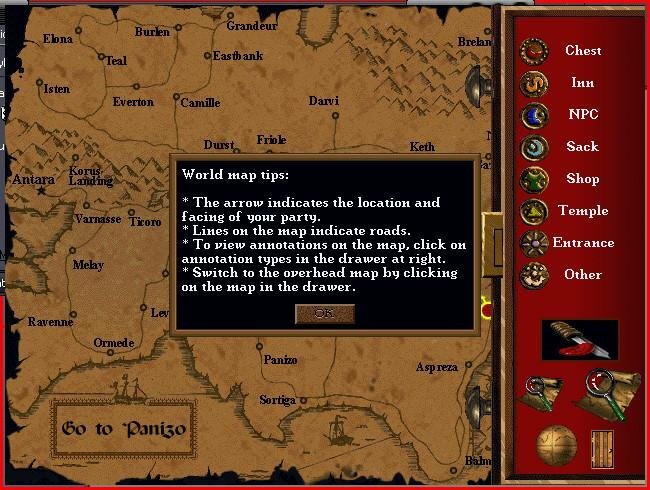 Two types of player difficulty let you tailor the game to your liking — the experience levels (beginner, intermediate, and advanced) determine whether or not the computer takes care of character level increases, spell research, skill allocation, and automap annotation. 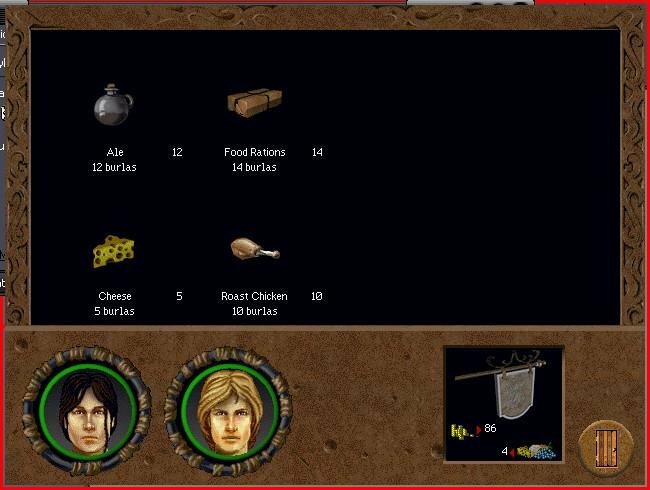 The three difficulty levels (easy, medium, and hard), determine how many enemies you’ll face and the availability of items. 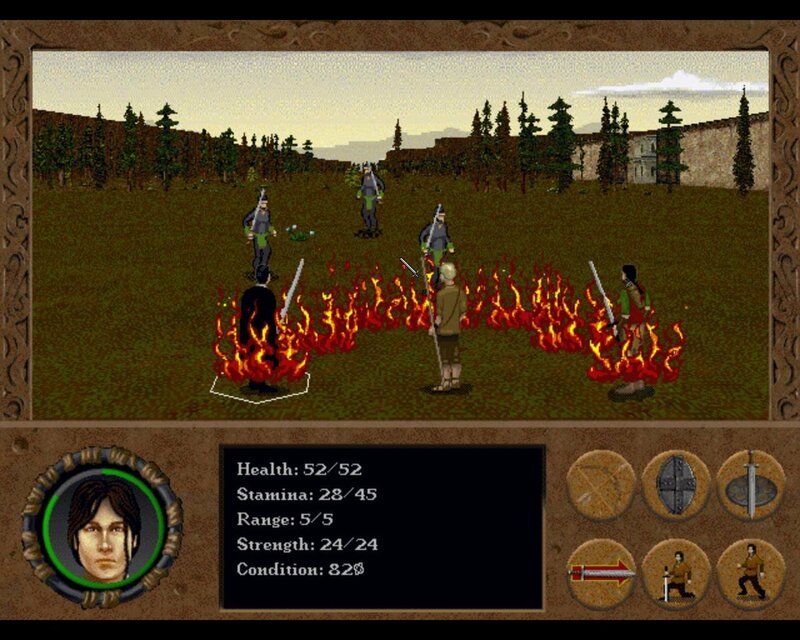 The combat system is nearly identical to that in Krondor, but with a few more options. 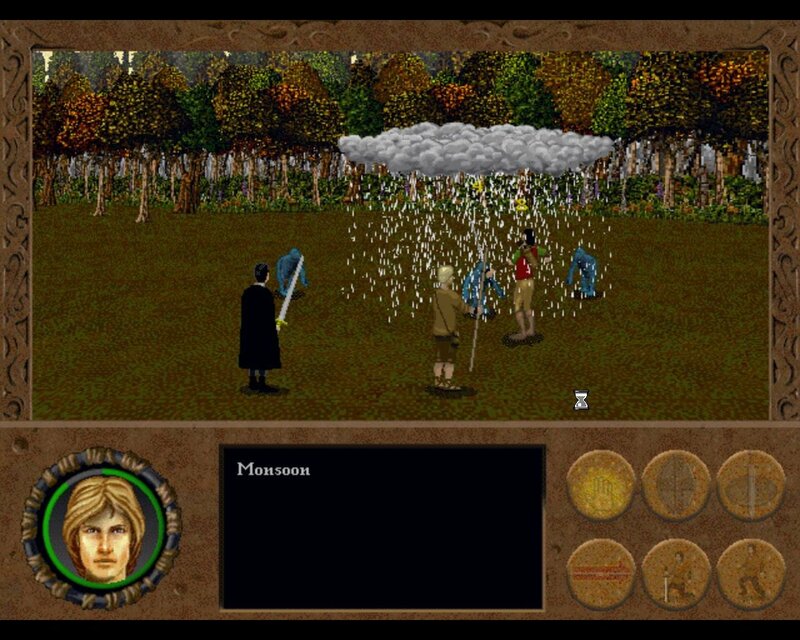 It’s a turn-based affair, where you decide who to attack and how. The system works well, and is only annoying when the characters are powerful and have to face creatures that pose no threat or danger. 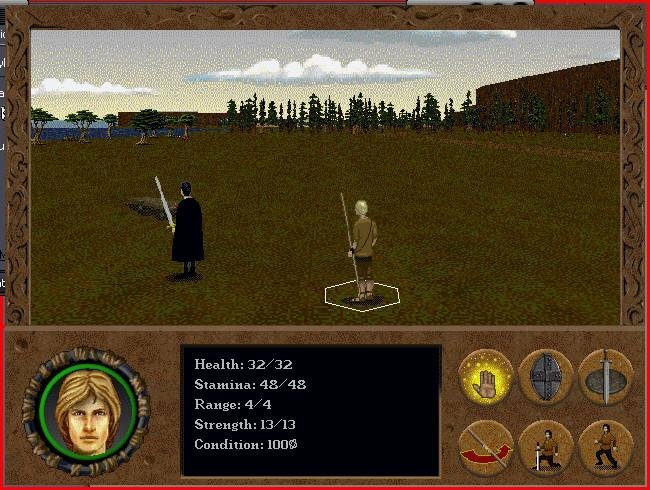 However, there is an automated combat system that lets the computer take over for some or all of the character actions. You still have to watch the battle unfold, though. Magic is a bit different this time – your magic user, Aren, can research new spells based on combining different elements of magic he learns. 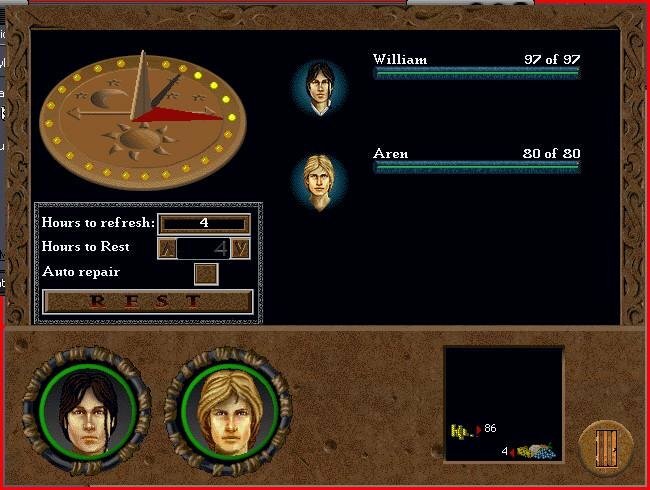 Aren can learn the various categories of magic from friendly NPCs encountered during the journey, or he can pick them up from enemy mages when they cast spells at the party during combat. 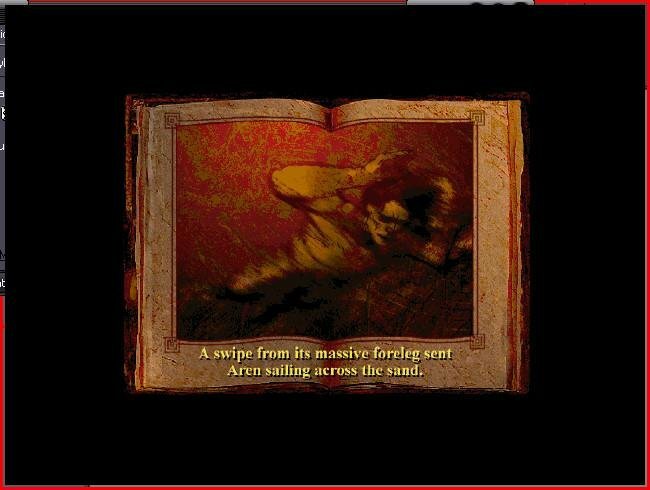 As Aren advances his skills, he can research more and more spells. 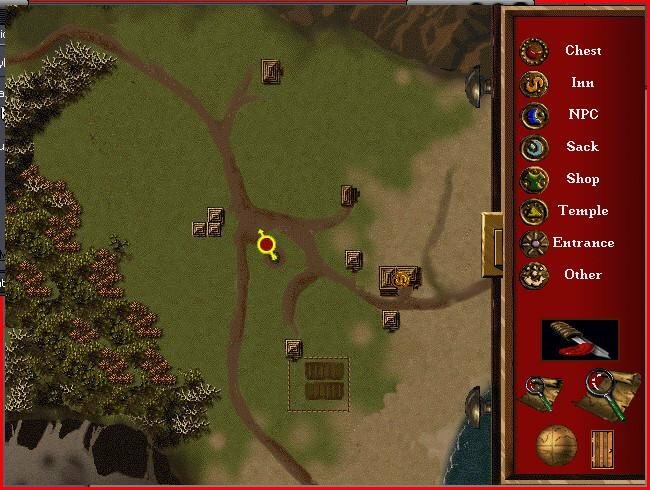 The different skill levels will let you control his research yourself, or have the computer research spells automatically. Probably the biggest problem with the game is the feeling of repetitiveness. 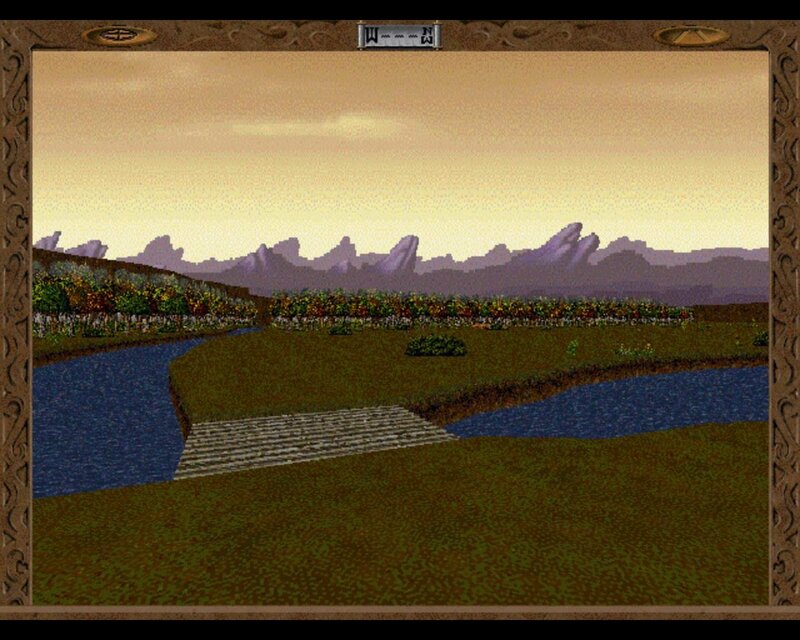 Especially at the outset, you’ll spend a lot of time walking down roads, fighting enemies and grabbing gear every so often. This gets old pretty quick, especially when you’ve gone high enough in levels to hack your way easily through most opposition. 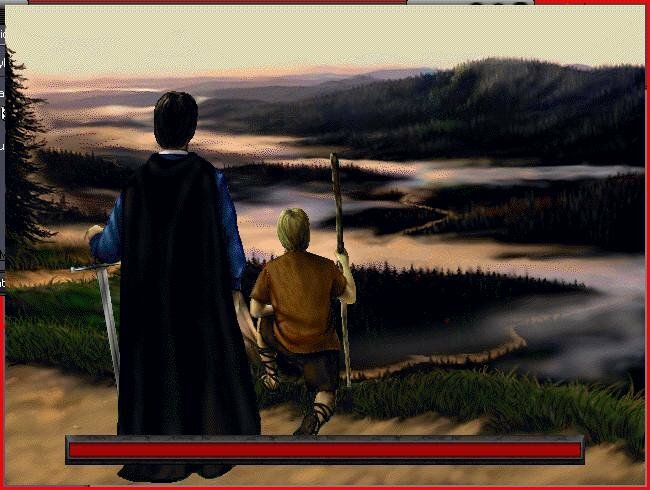 As the story progresses, the creatures you fight become more and more challenging, but if you explore everything before going to the next chapter event, you’ll usually gain enough experience and power to hold your own. 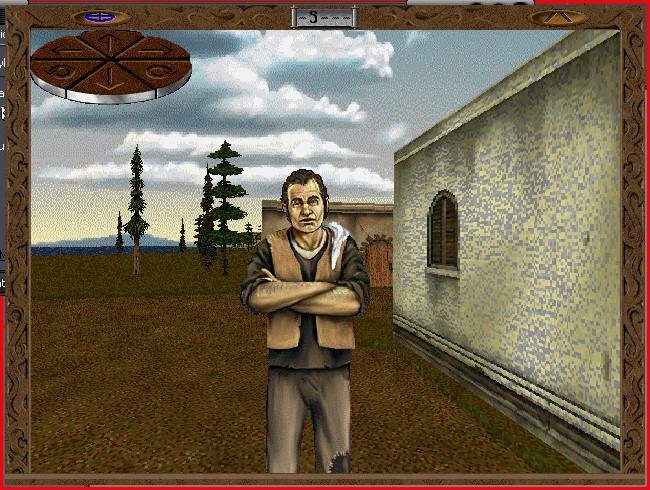 Even with its faults, though, Betrayal in Antara is a fun, engrossing fantasy role-playing game. 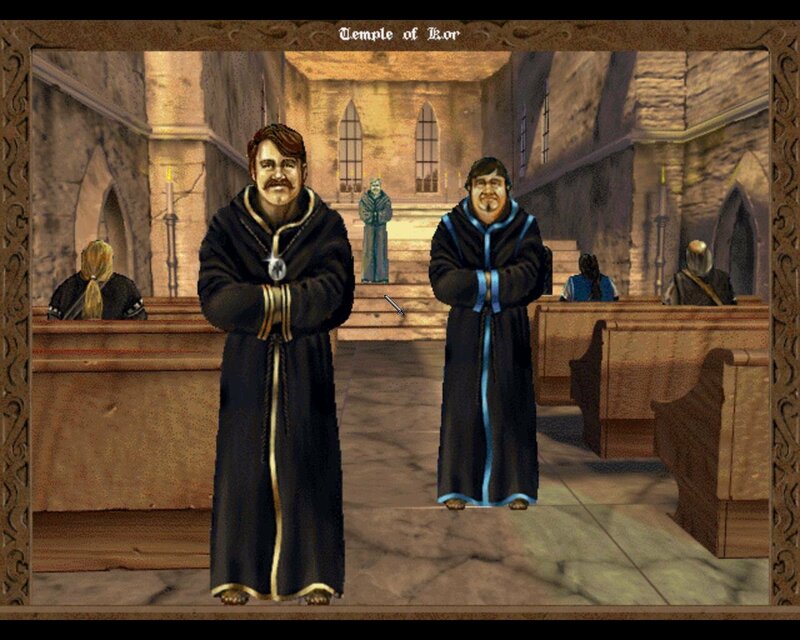 The world is well conceived, and populated by a fine assortment of NPCs. The 2.5D visuals are beautiful, vibrant and alive. 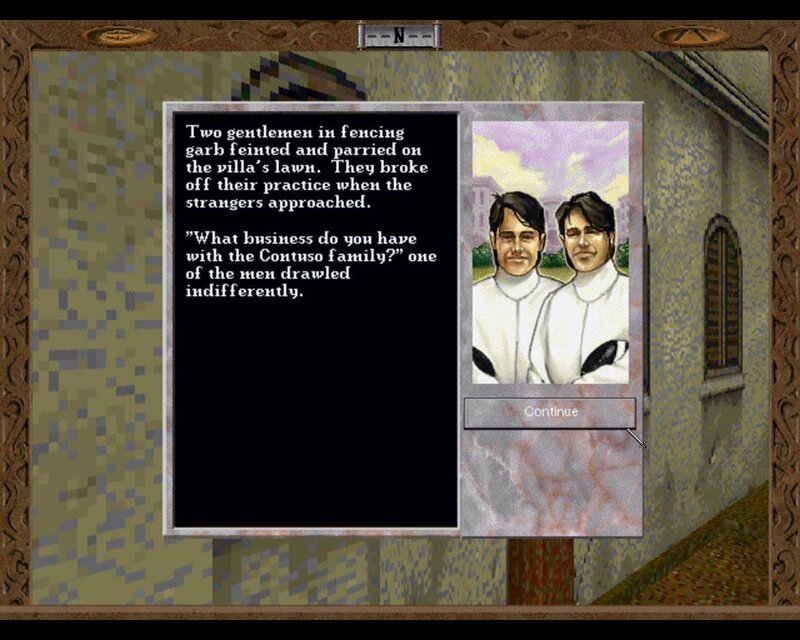 Overall this is a worthy follow-up to Betrayal at Krondor.